*This recipe is an excerpt from Fresh from the Farm Alabama Recipes, FCS-2112. We hope you enjoy the following recipes collected from farmers across the state of Alabama. The recipes include produce the farmers themselves have grown on their farms. The most important thing to remember when trying one of these recipes is to Buy Fresh & Buy Local! Support our farmers and support our communities. Cook bacon in deep pan until crisp. Remove and place on paper towel lined plate. In bacon grease, cook onion and carrots until so . Add garlic and sauté for 3 minutes. Stir in tomatoes, broth, salt, and pepper. Bring to boil. Reduce heat and simmer 30 minutes. Using a food processor or blender, puree the soup until smooth. Return to pan and add sour cream, cooking until combined. Garnish with crumbled bacon. Find these and other fresh ingredients at your local farmers market. 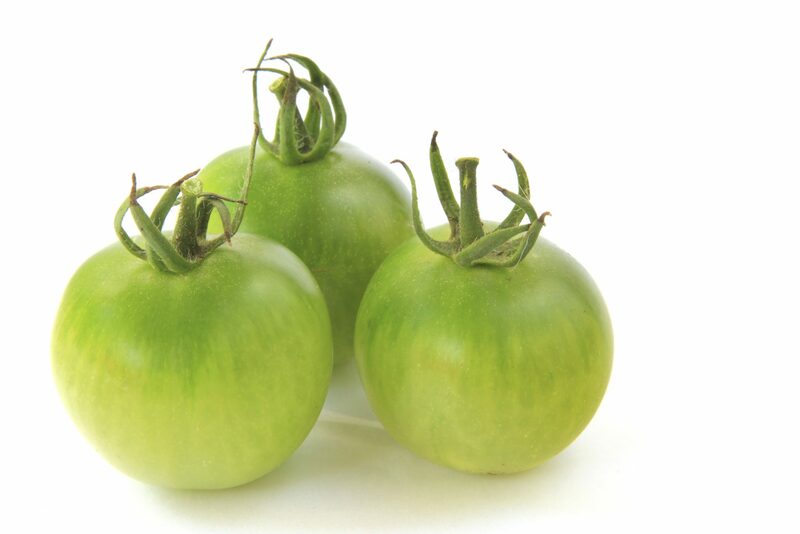 Download a PDF of Fresh from the Farm Alabama Recipes: Miss Emily’s Green Tomato Soup, FCS-2148. Download a PDF of all the Fresh from the Farm Alabama Recipes, FCS-2112. 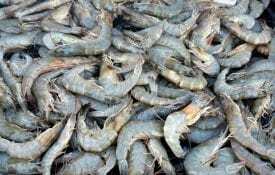 Does the Seafood HACCP Regulation Apply to You?